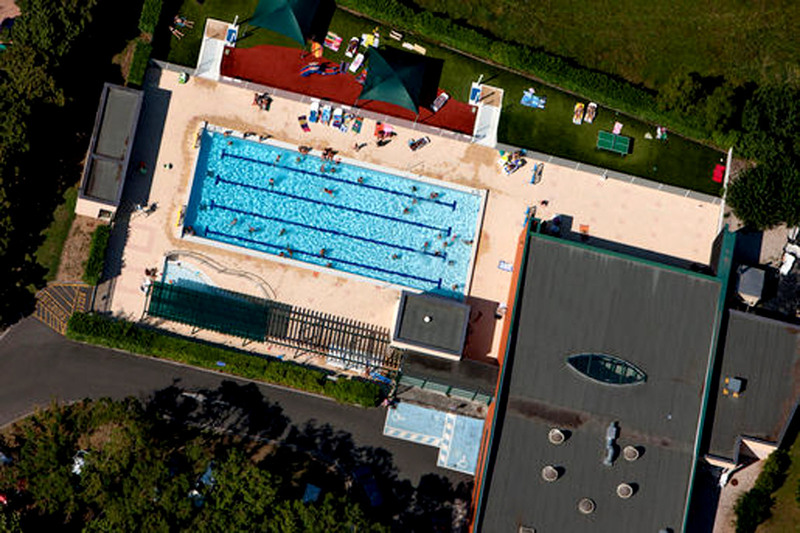 The Taranis swimming pool is open during the summer season. 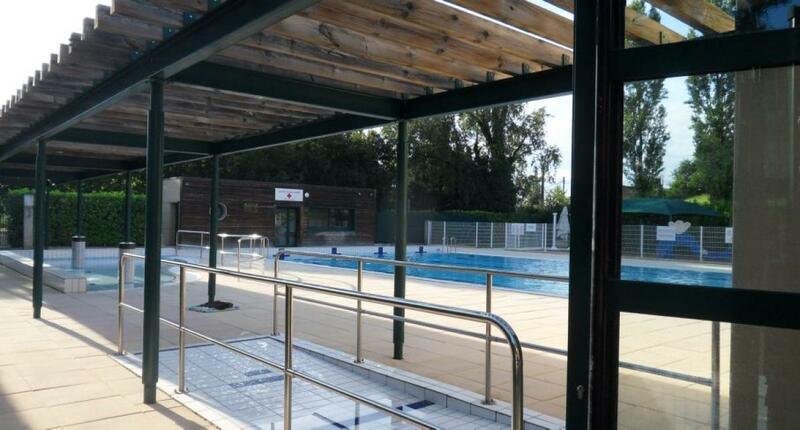 Located in Saint-Juéry and 15 minutes away from the centre of Albi, it offers an outdoor pool, 25m x 10m, with grassed areas, a shaded paddling pool and games for children. The indoor pool is a training pool and is only open to schools and aqua aerobic classes during the school year. From 02/07 to 09/09/2018. Closed on Sunday.